A spokesman for Secretary of Defense Leon Panetta has declined the request of multiple defense attorneys to “broadcast all open proceedings” of the upcoming trial of Khalid Sheikh Mohammad and four other men at Guantanamo. Currently, the open proceedings of the trial will be broadcast on CCTV to the public at one very little place of our very large country; Fort Meade, Maryland. Seven other locations have been selected for CCTV viewing of the trial, however these seven other sites will only be open to victim family members, survivors, first responders, their families and media. Please read the letter below to be reminded that there are people in positions of power who care about the honesty and integrity of our collective future. Unfortunately there are other people in higher positions that don’t. Eleven years later and the world has no sense of justice for the 9/11 attacks. We were lied to by U.S. officials: We don’t know the truth. Thank you to all who have inspired me to continue to pursue justice. My condolences to everyone for the events of 9/11/01, most especially the family members of victims. To America, and the world. We were lied to about 9/11. 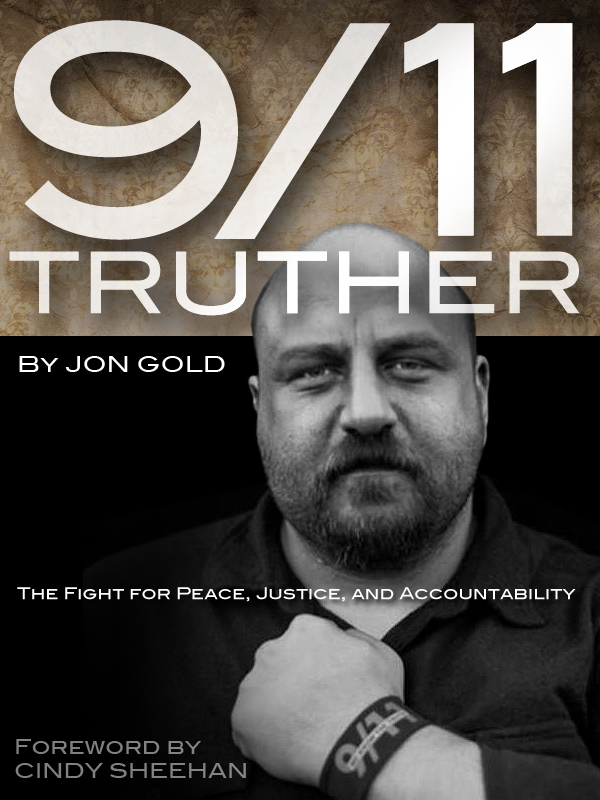 About the financing of the attacks, about foreknowledge of the attacks, about the air response that morning, and about many other aspects of the 9/11 atrocities. Each investigation into 9/11, including the Joint Congressional Inquiry, the PENTTBOM investigation, the CIA IG, the DoD IG, the 9/11 Commission (especially the 9/11 Commission), and other investigations each had their own version of corruption and compromise. Because we don’t have subpoena power, access to all of the documentation, and access to all of the people that we would need to speak to, it is impossible for us to determine what actually happened that day, and who was ultimately responsible. That being said, there are many provable lies and omissions concerning what we were told. Therefore, we believe there is no justification for the “Post-9/11 World,” and everything that entails. Nor Cal Truth covered the story from the day it happened. I still don’t understand why we were told that dumping the body was in tradition with Islamic law. I also don’t understand why there were so many versions of events out in those early days. Sure, the basic story stayed the same; Pakistan, bin Laden, Marines, raid, 9/11 – but details of shoot-outs (or not), female hostages (or not), an armed bin Laden (or not), who could see what and when (or not) at the White House and other tidbits of info were flipping like a coin at a football game. Remember when US Senators fell for a faked dead bin Laden photo? On the matter of a dead Usama bin Laden, many people in the US and the world were unimpressed and even critical of Obama for not showing any photos of the newly deceased bin Laden. Freedom of Information Act requests were filed by major Media and lawsuits from other groups were put in motion to gain access to the dead bin Laden pics. Unfortunately, information is not free or available in many cases with our Government – even with legal requests ( no matter what Obama has promised in the past). Obama and team did not release the photos. The actual text of the agreement has not been released, however the NY Times reports that the agreement will cover concepts such as “..economic development, institution building… and regional security.” The agreement was called “sweeping by design, with few details to bog down negotiators” by the New York Times. Few details and a sweeping design sound like something that passes 2nd grade drawing class, not geo-political planning and manipulation. Is this the new era that will be pursued by the representatives of the US? And what do The People say about this? If this is how it is going to be, call me when this era is over: I might be out on this one.